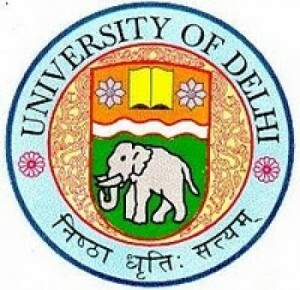 Delhi University (DU) has introduced a compulsory course in Environmental Studies for its undergraduate students. The course was mandated by UGC. The course is being introduced in the current academic session, and studens can take it up wither in their first or second semesters. 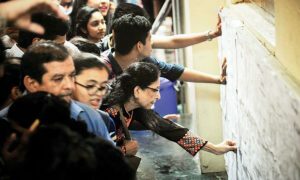 It will be a qualifying course and carry 100 marks for the three-year undergraduate programme. 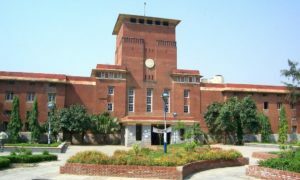 “The evaluation for the course will be undertaken by the respective colleges who will later send the evaluated marks to the examination branch through the existing mechanism,” Prof Rup Lal, the DU Dean of Examinations, added in a circular to the principals. While the course will be available only in English during the present session future sessions will introduce it in Hindi as well. 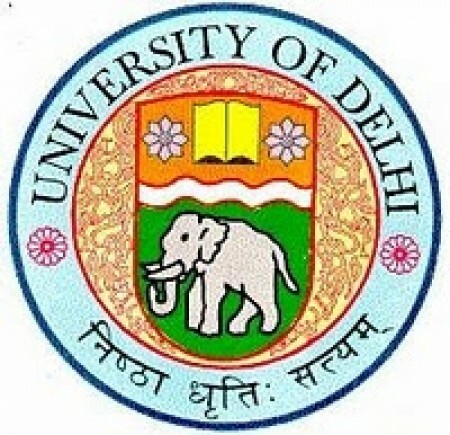 Directives were issued by the University Grants Commission to colleges and varsities all over India in 2004 as per a Supreme Court order for starting a six-month mandatory environmental science course. 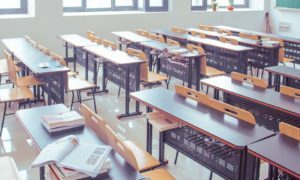 However, the implementation of the course was delayed due to the time-consuming process of curriculum development and infrastructural upgrade, varsity officials said. According to the teachers in the Environmental Science department, it is important for the students to have a knowledge about what is happening to the earth and its resources. Ecosystems, renewable and non-renewable natural resources, biodiversity and conservation, pollution, environmental policies and practices, exploitation of mineral, land, water resources and deforestation will be among the subjects covered as part of the course.